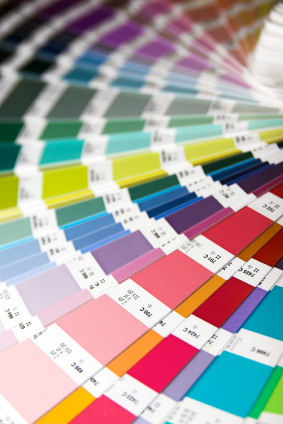 The management and production team at Style-Craft Printing has over 180 years of experience combined and is well equipped to meet all your printing needs. Style-Craft is committed to quality products, customer service and satisfaction. We offer a wide range of services and capabilities. Our sales team and production staff are inventive, efficient, and will solve any problem that may arise from the concept to completion of your finished product. We will assist you with every step to ensure that you are getting the most cost effective and highest quality product. •	Negotiable. We will do everything possible to meet any requests you have. Our plant operates 12 hours per day 6 days per week.